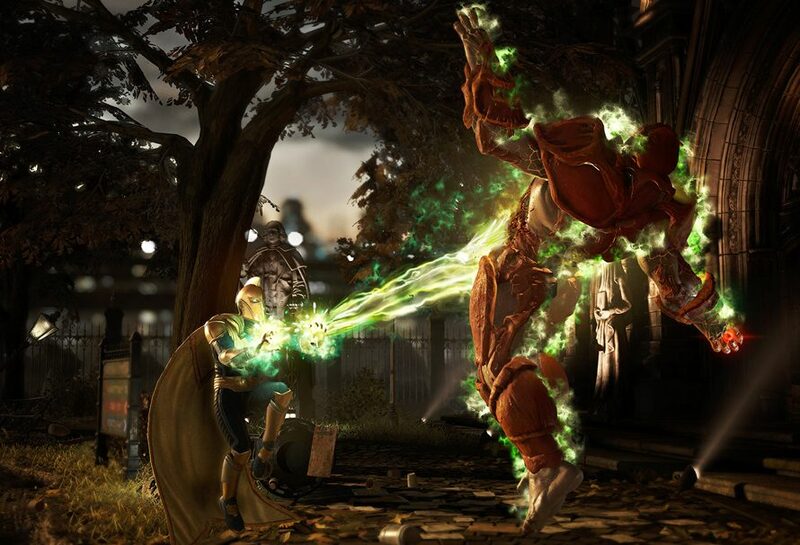 Injustice 2 has just released its October 2017 patch. This new update brings mainly bug fixes and tweaks to several areas of the game. There have been some character updates added as well, full patch notes can been seen below.